Greasy, overgrown roots, split ends everywhere, a cut that you just can’t figure out how to style right — is there an end to this personal hell that is “doing your hair” in the morning? Right now, it feels like the only relief is to head into the salon for a pricy cut and color, but it turns out, a quick trip to Target might make your life a whole lot easier. Just walk through the automatic doors straight to the big, red sign that says ‘Personal Care,’ and try to resist the ‘Target Effect ‘ while you make your way down the hair-care aisle. There, you’ll find a few shampoos, conditioners, and hair masks you’ve never seen before, because they’re brand-new — and super innovative despite their under-$10 price tag. To save you from Googling product reviews in the middle of the aisle, we’ve rounded up the best of the new hair products at Target. Whether you’re looking for a $2 mask that will put an end to your itchy scalp issues or a sweet-smelling hair oil that will give you crazy shine, you’ll find something you’ll want to try, ahead. 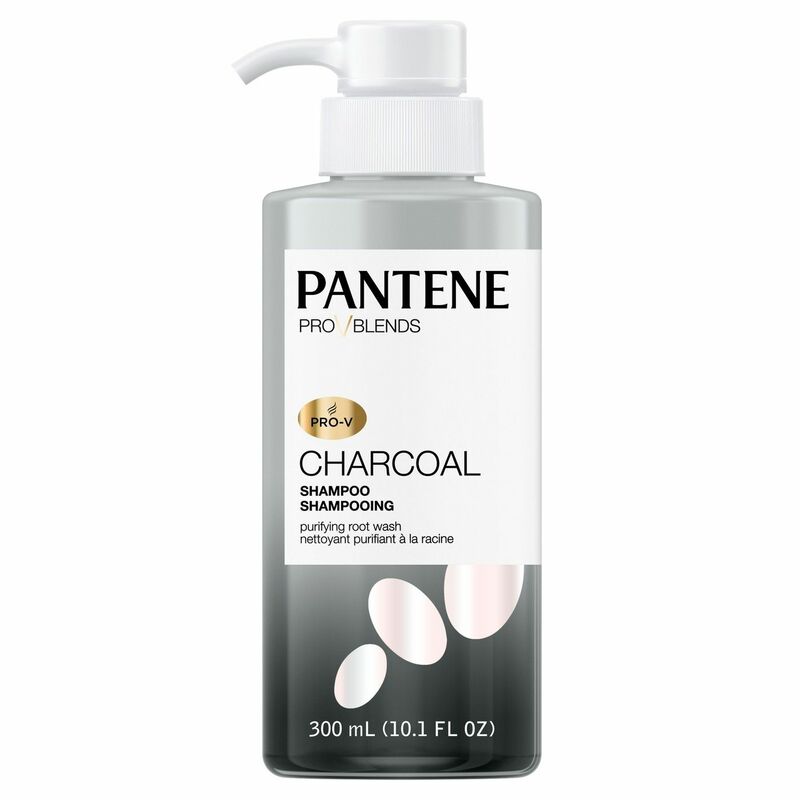 You might be hesitant about buying a charcoal shampoo, expecting a black, gritty mess (like you get with the toothpaste). But this stuff pumps out clear, with barely-there flecks of charcoal sprinkled throughout it. 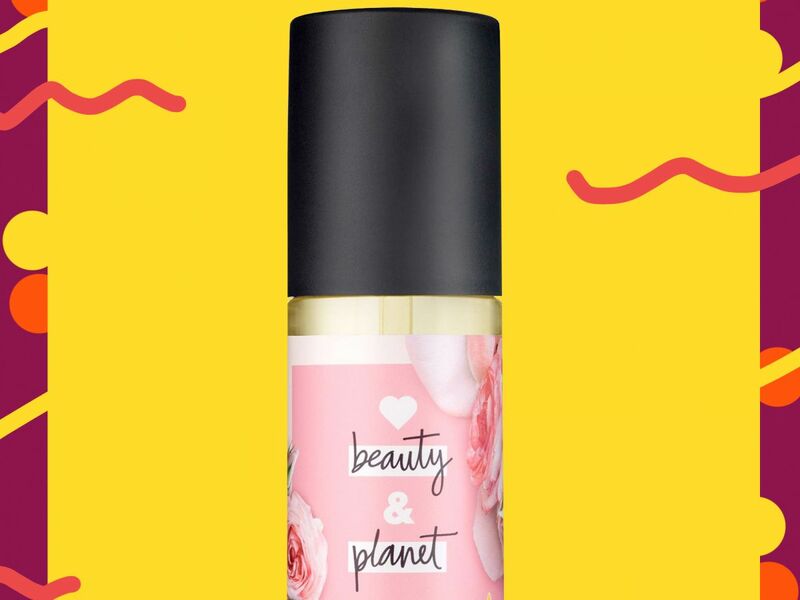 Surprisingly, it smells like breathing in a bouquet of tropical flowers, all while gently clearing away grease and crusty dry shampoo buildup. This time of year, your hair is probably feeling a little dry and split end-y, especially if you’ve been swimming at the beach or seeing your colorist every three weeks. A quick and easy way to add shine and luster back to dull hair is to rake a little oil through your ends. 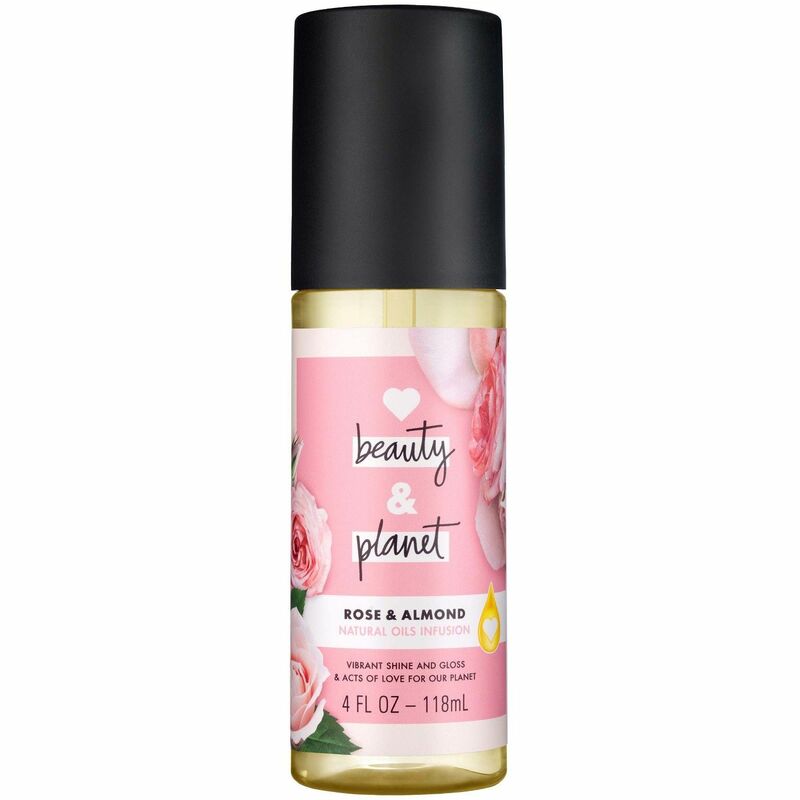 This new one by Love, Beauty & Planet is only $6, completely weightless, has a sophisticated nutty rose scent, and gives hair an instant sheen with just one or two drops. 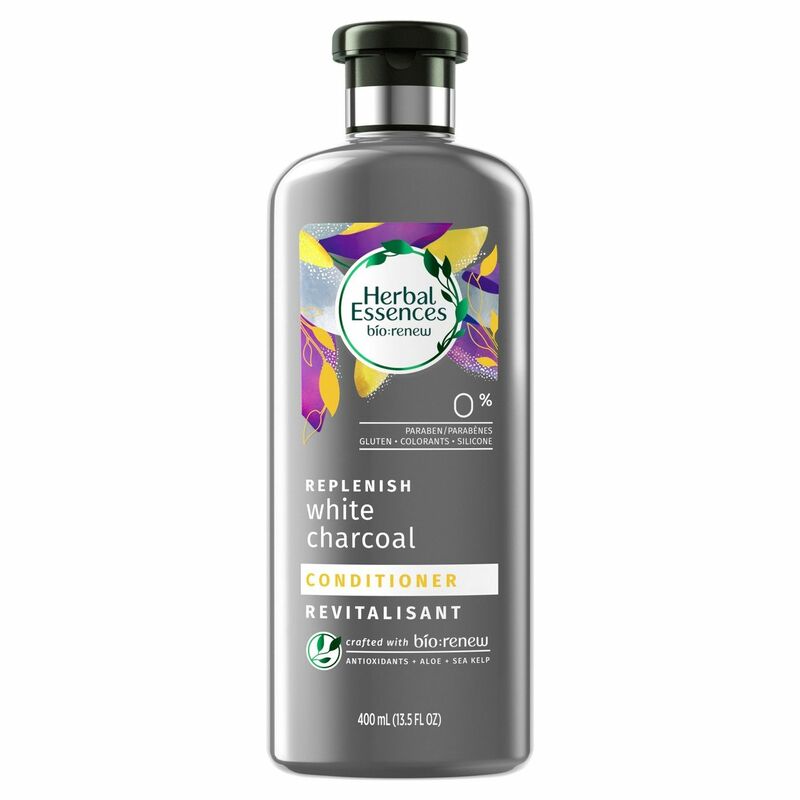 Another charcoal-infused option, this one comes in the form of a color-safe conditioner. With a blend of antioxidants, plus aloe and sea kelp, the light cream boosts moisture and shine without weighing down fine strands. For some of us, an itchy scalp is not a seasonal problem, but a constant struggle. 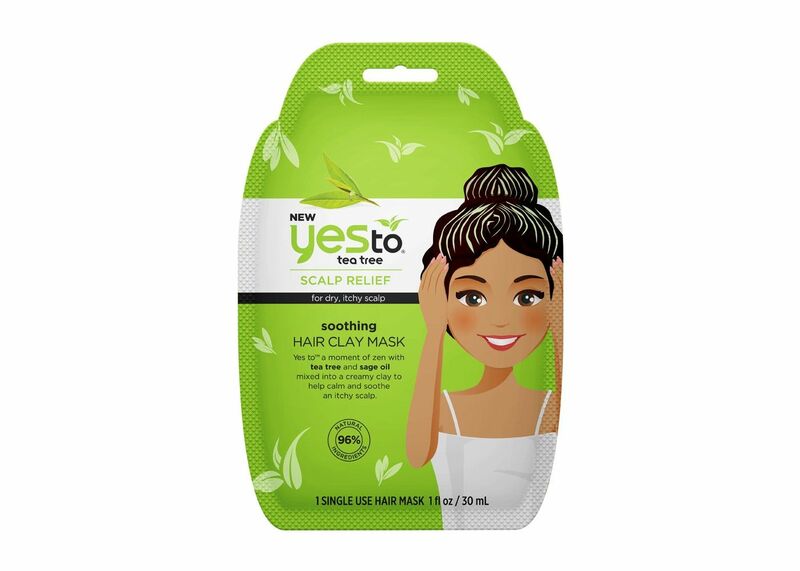 If you can relate, try this single-use, creamy clay mask that’s infused with tea tree and sage oil. At just $2, it’s a small price to pay for sweet, sweet relief. 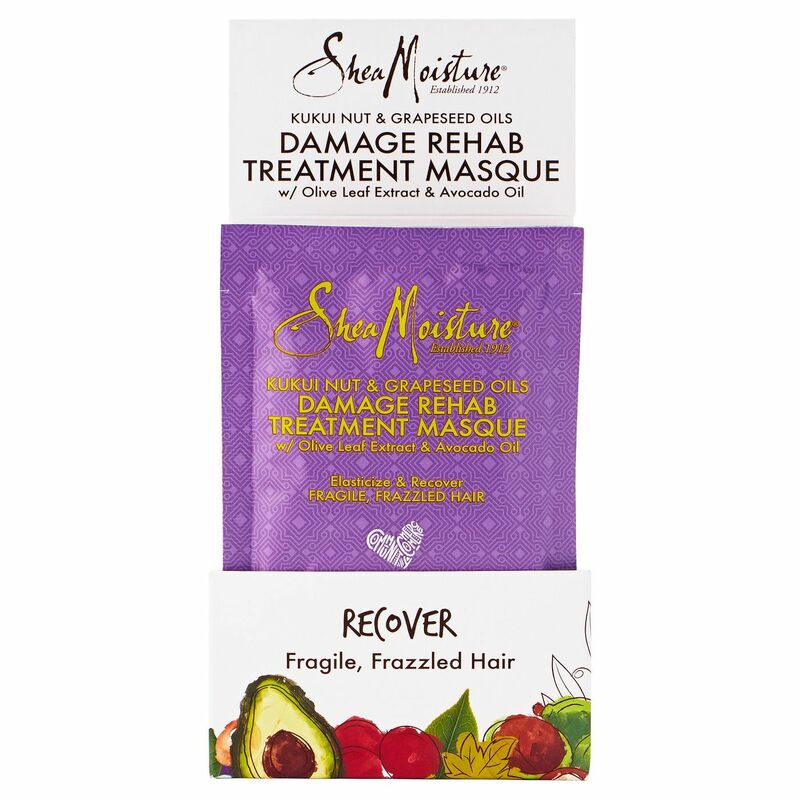 The perfect rehab for parched, post-summer curls, this treatment mask has shea butter — plus a cocktail of kukui nut, grapeseed, and avocado oils — to make hair softer, stronger, and bouncy again.